Not Fully-Formed Thoughts of Vlad Hrybok: Second Sun? 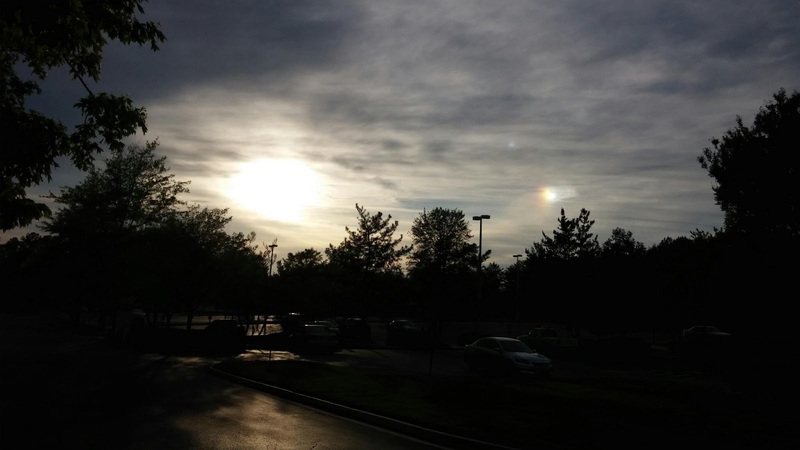 What's the second bright spot in the sky? Are we on Tatooine now?